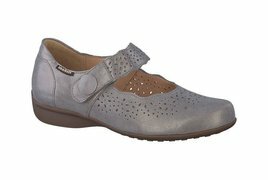 Soft perforated leather and an easy to secure ankle strap top this fun-to-wear Mary Jane walker. 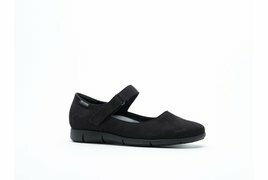 Add in Mephisto's classic support and you're set for the comfiest of days! 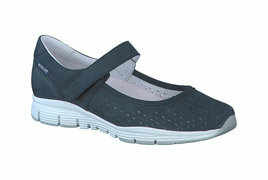 Tapered toward the toe, this model fits medium width feet nicely. 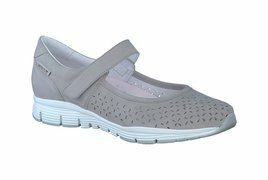 Stylish clean lines, a single strap velcro closure, and tons of support - all features of this contemporary beauty. Fits medium width feet nicely! 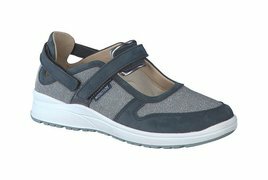 A Mary Jane that's an excellent walking shoe? 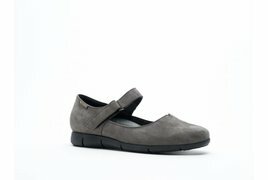 With Mephisto all things are possible! The Rejine features two velcro straps for a customized fit, along with all the comfort your tootsies can stand. 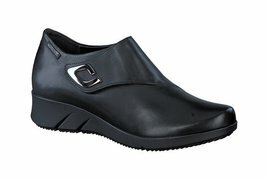 Fits medium width feet nicely!